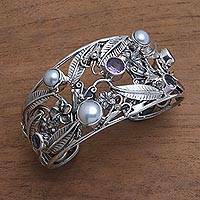 My daughter was thrilled with this gift! 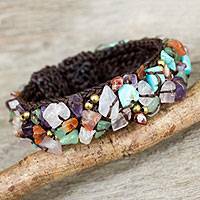 The slip on design makes it so easy to put on, the stones are the perfect color and I know it's become a favorite! 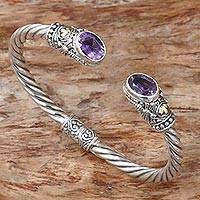 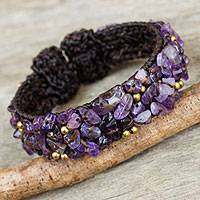 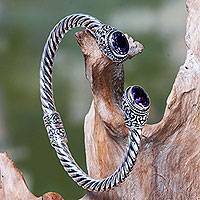 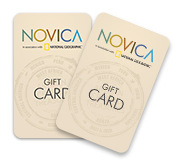 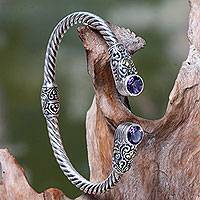 Novica's Amethyst Cuff Bracelet Collection showcases beautiful cuff bracelets from artisans around the world. 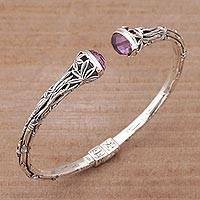 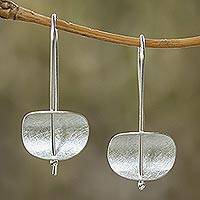 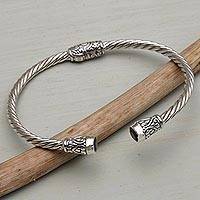 The bracelets are made primarily of silver and amethyst.